Amazon.com is partnering with the U.S. Postal Service to begin Sunday delivery, initially in two major cities. 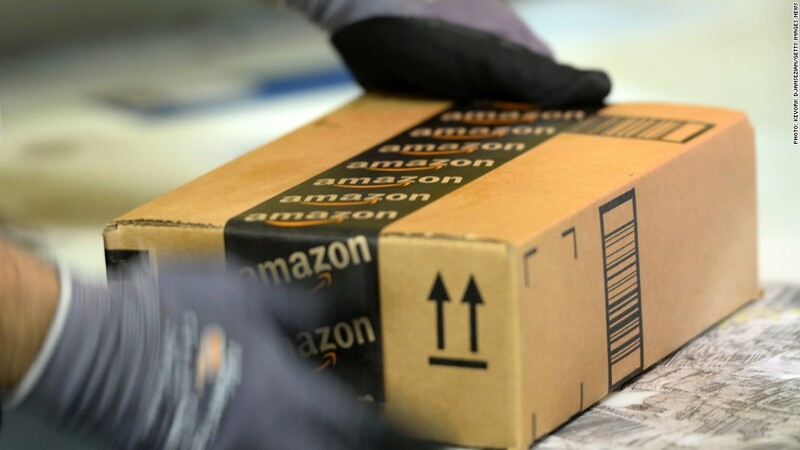 Orders from Amazon.com will soon be arriving on doorsteps not just six days a week, but seven. The online megastore announced a deal on Monday with the U.S. Postal Service. Amazon said the first Sunday deliveries would be made this coming weekend. The service initially will be available only in metropolitan New York and Los Angeles, spokeswoman Kelly Cheeseman said. But the company envisions expanding it to Dallas, Houston, New Orleans and Phoenix in 2014, she said. Sunday delivery comes with the same shipping charges as delivery on any other day of the week, Cheeseman said. Amazon Prime members, who pay an annual fee to qualify for free shipping and other perks, will be able to place orders on Fridays for Sunday delivery. USPS spokeswoman Sue Brennan called the expanded delivery a "win/win" for Amazon and added that the postal service is interested in forming similar agreements with other retailers. The USPS has proposed cutting back to five-day delivery from six -- but only for mail. Brennan said that while the volume of mail shipped has declined, package shipments are increasing. The deal comes ahead of the busy holiday shopping season. The USPS annually delivers packages on some Sundays in December. The company spent $1.8 billion on shipping in the last three months of last year, according to regulatory filings. Amazon (AMZN) has long-explored efficient and fast delivery options, especially in the most expensive and complex portion of delivery: the so-called last mile. The company has more than a dozen fulfillment warehouses across the United States. It currently offers a fresh food delivery service in Los Angeles and Seattle, where the company is based.